Most of our family activities center around creating. What can I say- I’ve already got Indigo hooked on the DIY lifestyle! He loves to draw and I’ve been wanting to try painting but I wasn’t looking forward to cleaning up a big mess in the house. 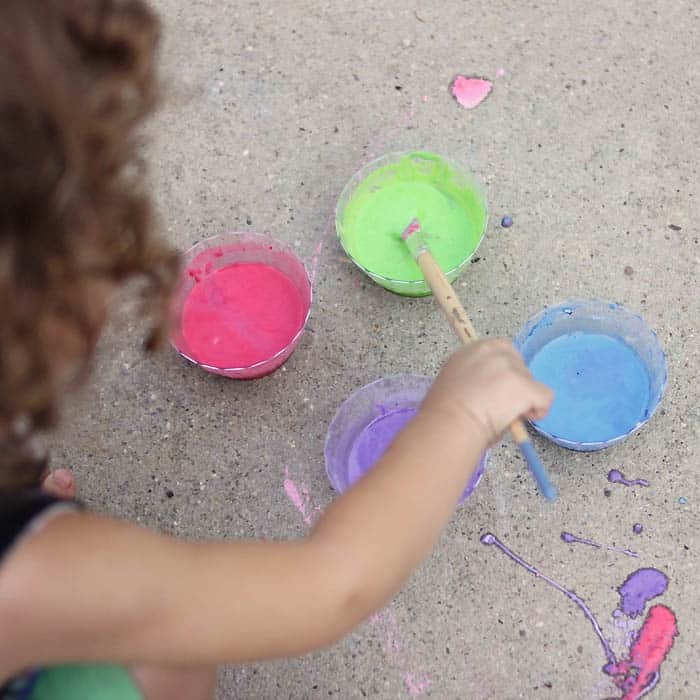 Then inspiration struck- DIY Sidewalk Paint! Chalk has a tendency to crumble and you go through it quickly while drawing. Sidewalk paint brushes easily onto the concrete and it lasts much longer. 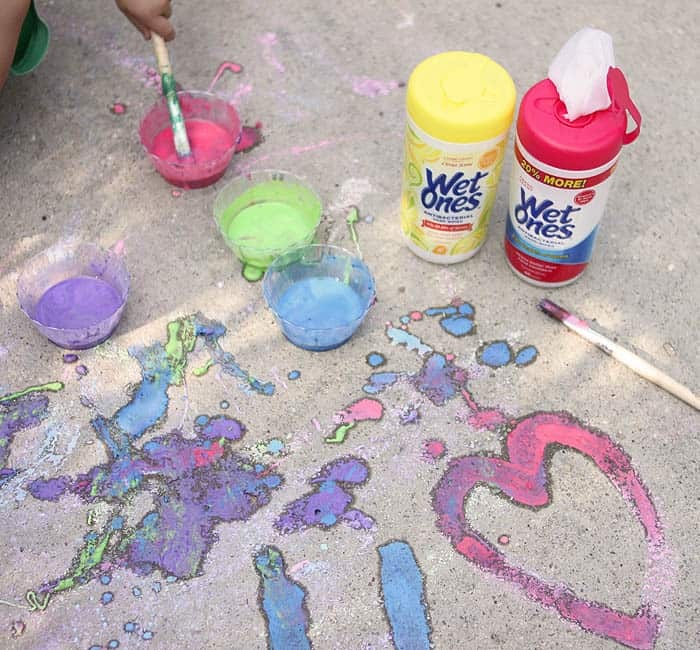 I teamed with Wet Ones® Hand Wipes to share this DIY Sidewalk Paint tutorial and encourage your family to have a last summer hoorah. 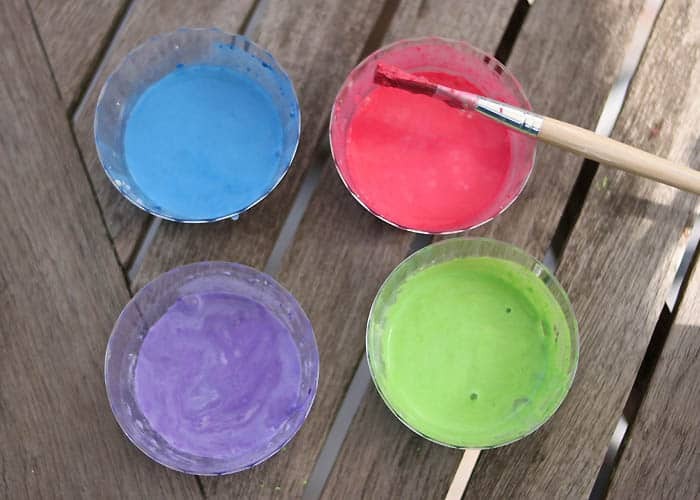 This DIY Sidewalk Paint is fun to make and to use. 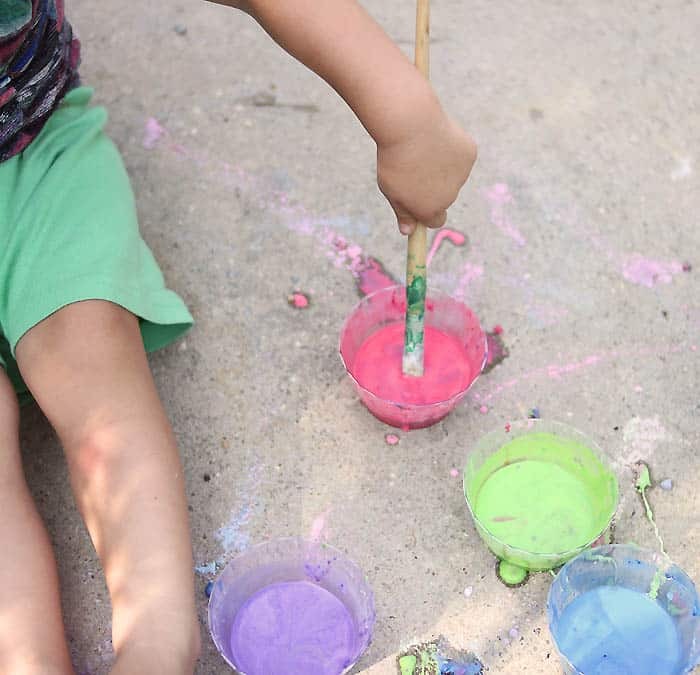 Indigo and I had a blast painting on the driveway. 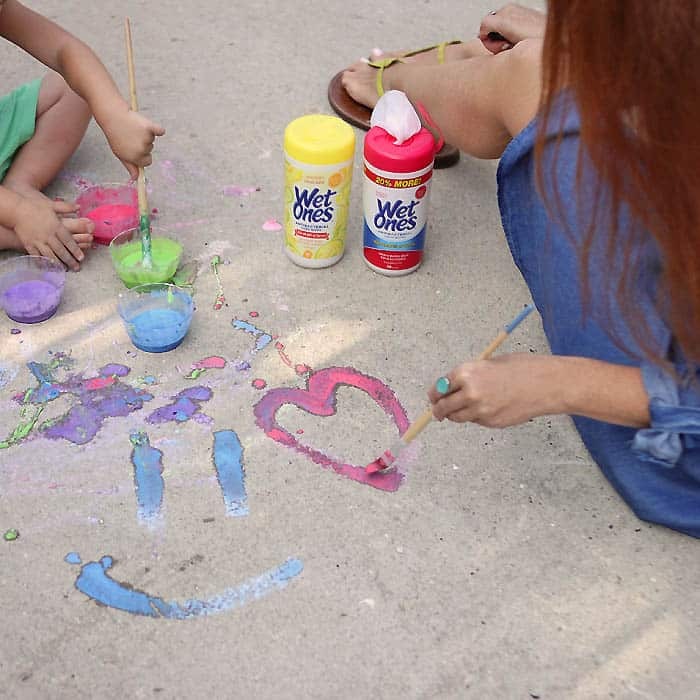 You can buy Wet Ones® as well as all the supplies for this DIY at Walmart. Hooray for one-stop shopping! There’s currently an Ibotta offer for Wet Ones®. Buy 2 Wet Ones® Hand Wipes, Earn $1.00. Users earn an extra $0.25 when they redeem 2 or more times at Walmart. I like to buy an extra canister of Wet Ones® and leave it in the car. 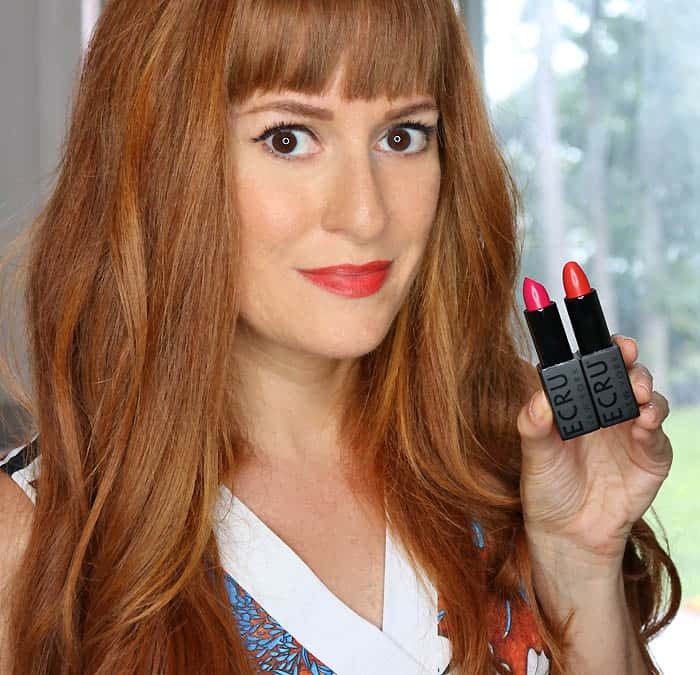 It’s always good to be prepared- especially when you have kids! Wet Ones® are antibacterial wipes that kill 99.99% of germs. They are tough on germs but gentle on skin. Wet Ones® provides a 2-in-1 way to wipe out dirt and messes when water isn’t readily available! 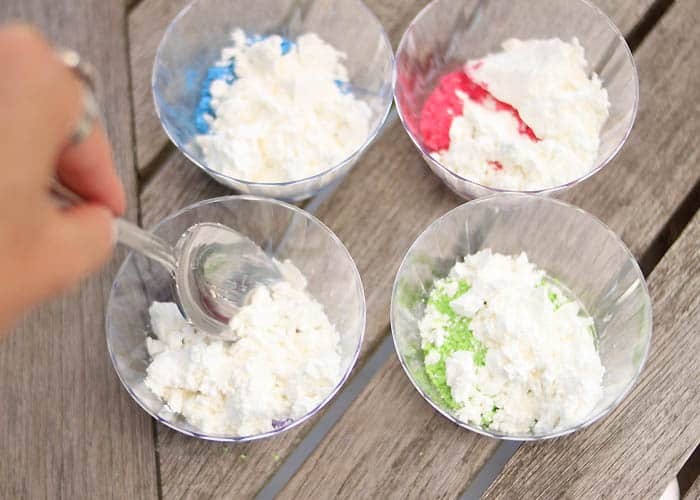 Now that we have our clean up supplies, let’s get messy! 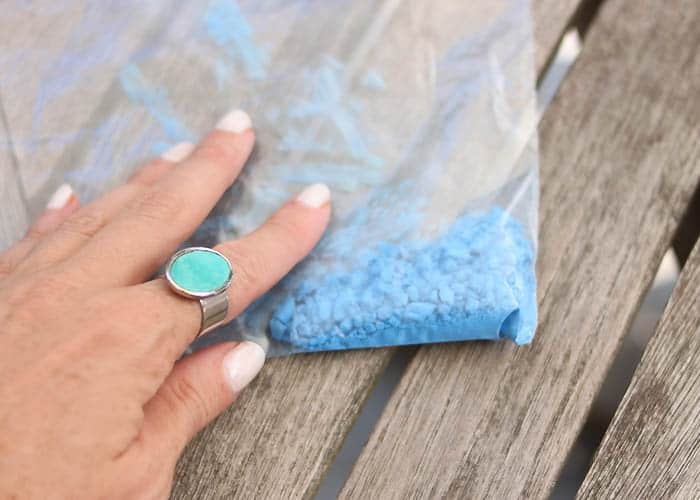 Place each color of chalk in a small bag. Hit with a hammer until the chalk is broken up into a powder. Pour the chalk into small bowls. Add 1 tablespoon of cornstarch to each bowl. Add 2 tablespoons of water to each bowl. Stir well. The consistency shouldn’t be too thick or thin. You may need to add more water or cornstarch. Paint that’s on the thinner side is easier to brush on the cement. 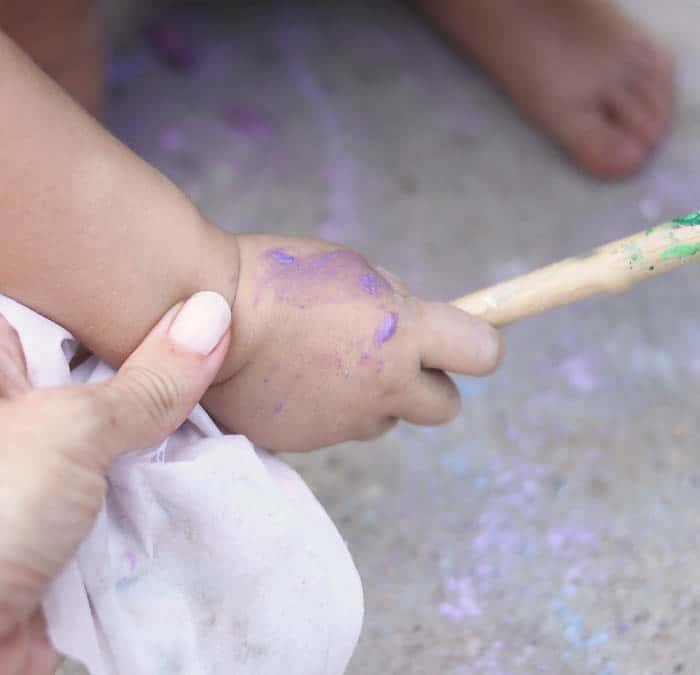 Break out the paintbrushes and have fun! This is a really fun activity to do with your kids. It just goes to show you, sometimes the most enjoyable family activities are the simplest! 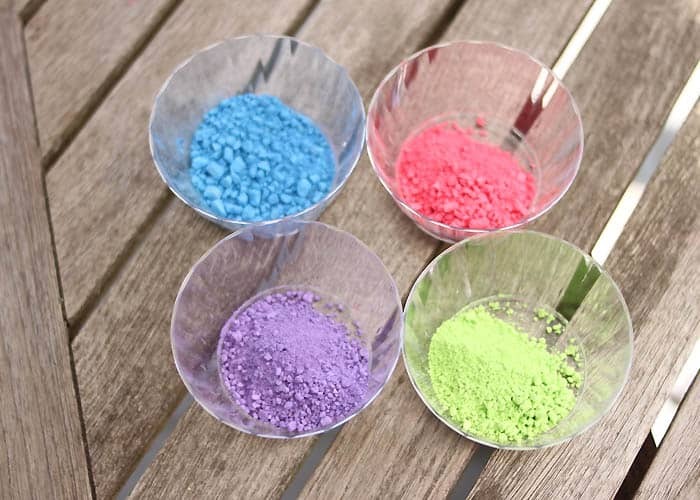 This DIY Chalk Paint washes away with water, just like regular chalk. 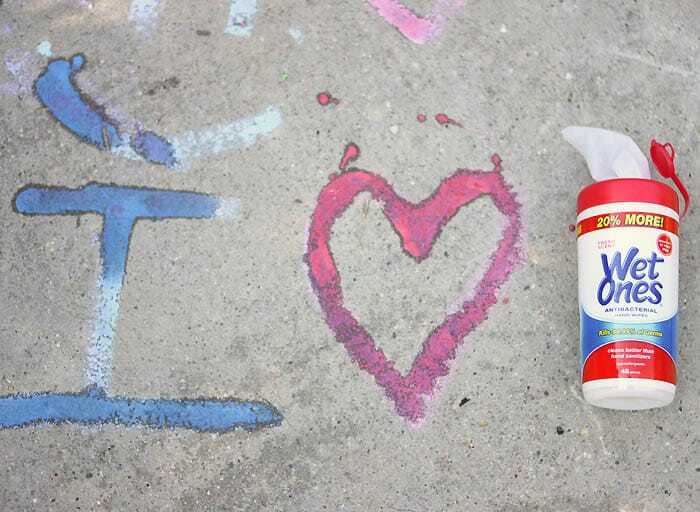 After you’re finished painting Wet Ones® make cleanup a breeze! 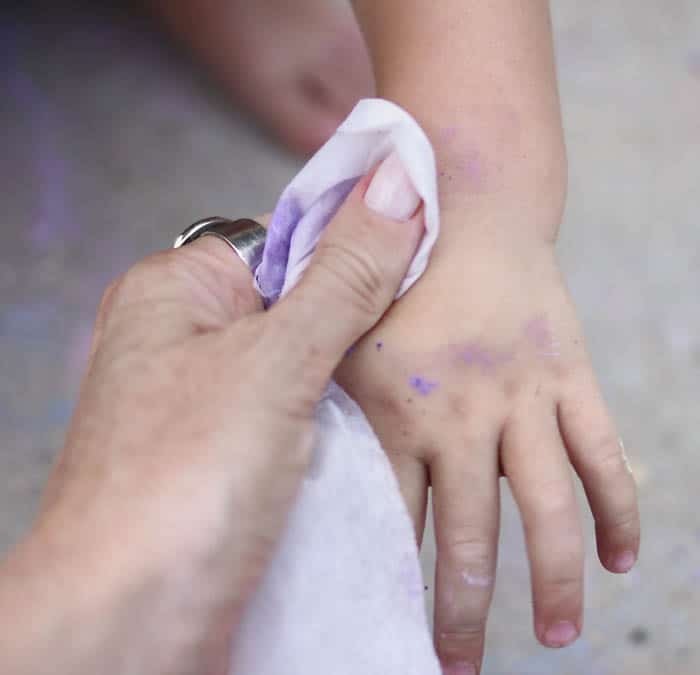 Cleaning off our dirty hands outdoors means that there’s no risk of getting paint on the doors or walls in the house. All the paint came off in one swipe! Wet Ones® won’t dry out your hands like hand sanitizers. Plus, they have a fresh, clean scent. When soap and water aren’t readily available, Wet Ones® are essential! Copper Glasses DIY 2 Ways- Perfect for Entertaining!